Find free pictures, photos, diagrams, images and information related to the human body right here at Science Kids. 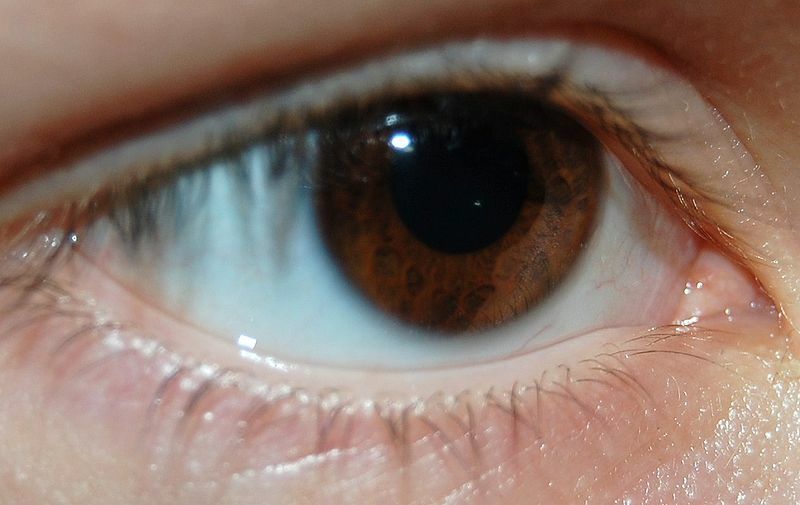 Photo description: This extreme close up image shows a brown human eye. The photo gives a detailed view of the pupil and iris. For more information on eyes, check out our range of interesting human eye facts.